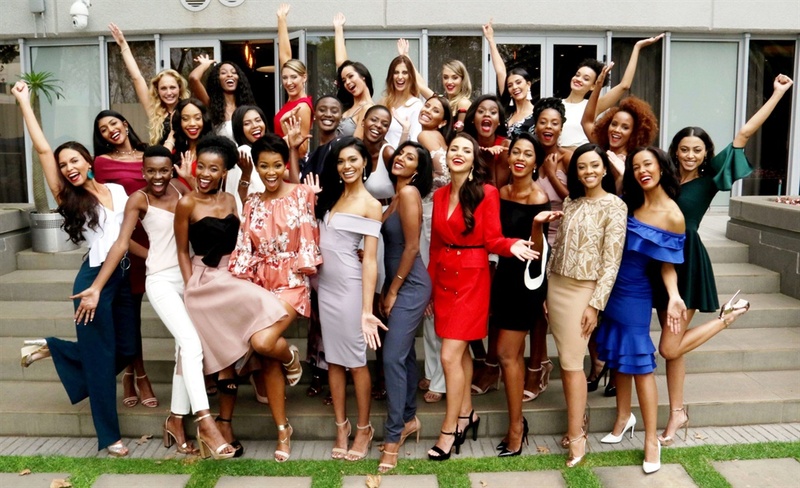 As we inch closer and closer to the crowning of the 2018 Miss South Africa, the organisers are narrowing down their selection by the week. As it stands, the pageant has managed to narrow thousands of hopefuls down to 28 regional qualifies from across the country. Gauteng is leading the pack with nine girls in the running, followed closely by KwaZulu-Natal with seven girls. The Eastern Cape has three hopefuls in the regional qualifies, while the Free State, Mpumalanga, Northern Cape, and the Western Cape all have two. Limpopo has also managed to secure one spot in the regional qualifies. The hopefuls are a diverse group of over-achieving women who are in different fields including a mechanical engineer, several medical and science students, those studying law and commerce and a news broadcaster. Anzelle van Staden (24), from Centurion in Gauteng, has a BComm degree from the University of Pretoria and is currently a full-time model. Danielle Wallace (25), originally from Mount Edgecombe in KZN and has an honours degree in Social Sciences, works as a Marketing Account Manager. Margo Fargo (25), originally from Heidedal in the Free State, has a BSc Consumer Sciences honours degree and is a co-founder of an NPO. The top 28 now stands a chance to make it to the Top 12 which will be announced on Thursday, May 3. Those girls will then be vying for the title of Miss South Africa 2018 to be crowned on May 27 at the pageant’s diamond jubilee, to be held at Sun International’s new Time Square Sun Arena in Tshwane. The winner will take home more than R2 million in prizes.